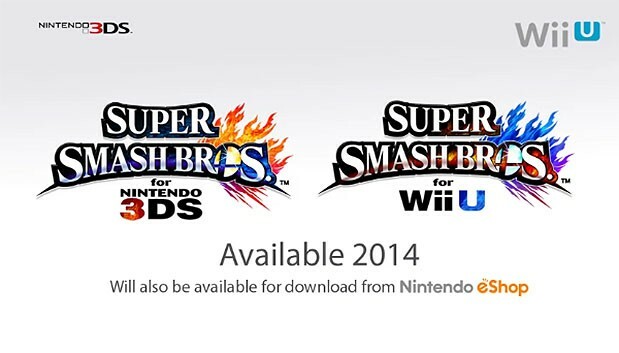 Those hoping to see cutscenes in the next Super Smash Bros. title aren't going to like this bit of news. Find out why cutscenes will not make it in the upcoming fighter. If you enjoyed the Subspace Emissary adventure mode in Super Smash Bros. Brawl, then we've got some disappointing news to share with you. 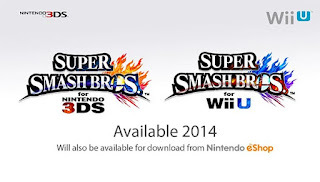 Super Smash Bros. Wii U/3DS head honcho Masahiro Sakurai has confirmed that the game will not have cutscenes. Sakurai explained to Famitsu (via Kotaku) why cutscenes are absent. Fernando's POV: This is a dumb excuse as to why cutscenes should be removed. Cutscenes are on YouTube for just about any game you can think of. Why has that not stopped other companies from putting cutscenes in their games? Because it's a stupid excuse. This one is a head scratcher but then again it shouldn't come as a surprise because anything involving Nintendo has been making my brain hurt as of late.